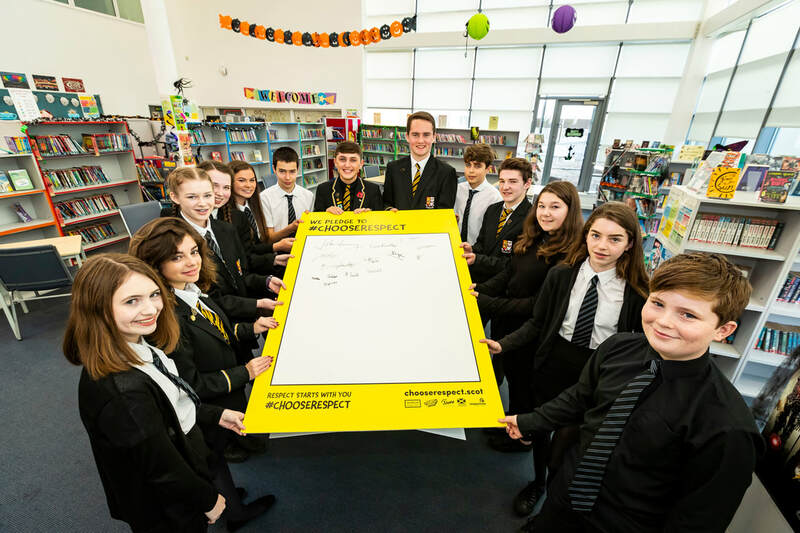 This week is National Anti-Bullying Week, and to promote support to anti-bullying awareness across the school our school librarians have put together a display of resources for you to access. There are also a range of online materials available. All resources can be accessed both in school and from home. Quick links are available on the school library website. Through our Complete Issues subscription pupils can access a variety of information and statistics. There are also a number of focus guides available. Printed versions are available in the library. There are also lots of resources on The Day which has up to date stories and special reports that can be linked to pretty much all subjects.